McLeod Surveying ensures that every project—and every project variation—is code-compliant. Our surveyors set stakes to mark the physical location of future improvements, to construct the building site. McLeod Surveying conducts boundary/topographic surveys when the client is preparing to develop a piece of property. ALTA surveys show easements, rights-of-way, land ownership, hidden assets, parcel boundaries, and unrecorded liens. 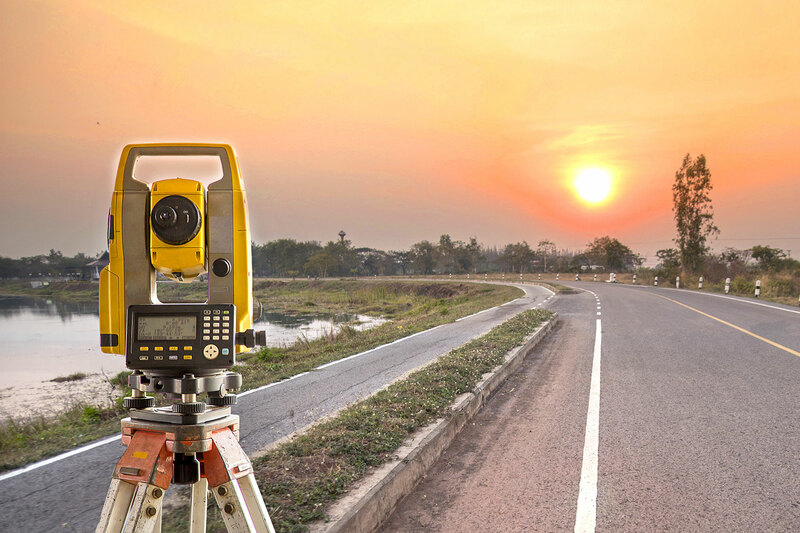 McLeod Surveying provides professional land surveying services to clients across Georgia. Responsive service and a dedication to accuracy and professionalism are the hallmarks of the firm. By focusing on our specialty, we can deliver cost effective services with the quick turn-around required in today’s market. When McLeod Surveying is requested to survey your property, we research recorded data at the corresponding county courthouse, perform reconnaissance of the property, locate all property corners and visible improvements in order to create a survey plat showing all aspects of the property such as encroachments or any other matters affecting the property. With accuracy, expertise, and training, our professionals complete your surveying needs in a timely manner. Projects occasionally have variations and changes during construction. However, McLeod Surveying ensures that every project—and every project variation—is code-compliant by conducting an as-built survey after construction is complete. McLeod Surveying investigates properties and boundaries by examining the data located in the corresponding county courthouse to determine written or platted subject property. In order for our clients to complete legal transactions, McLeod Surveying writes a legal description identifying the boundaries and location of the property created from a survey plat. McLeod Surveying welcomes the opportunity to become a part of your project team. Contact us for more information, professional resumes and a statement of qualifications. 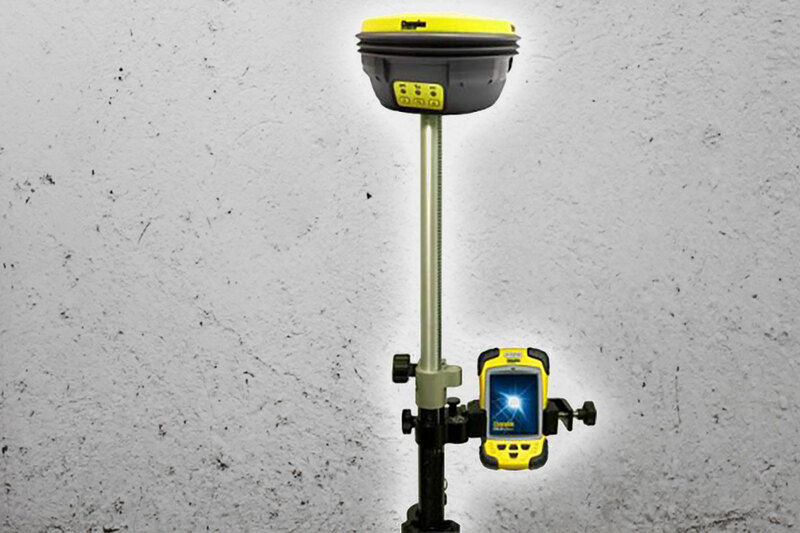 Our firm uses conventional surveying equipment as well as gps technology to meet your surveying needs. McLeod Surveying has the expertise and ability to provide all general surveying services to include: Boundary/Topographic Surveys, Record Research, As-Built Surveys, ALTA Surveys, Construction Staking and other similar services as needed. Please contact us at any stage to discuss how our services can help you keep your project on schedule and on budget.